Feathers In Bright Mardi Gras Colors Of Green, Purple, And Gold. Stock Photo, Picture And Royalty Free Image. Image 8927420. 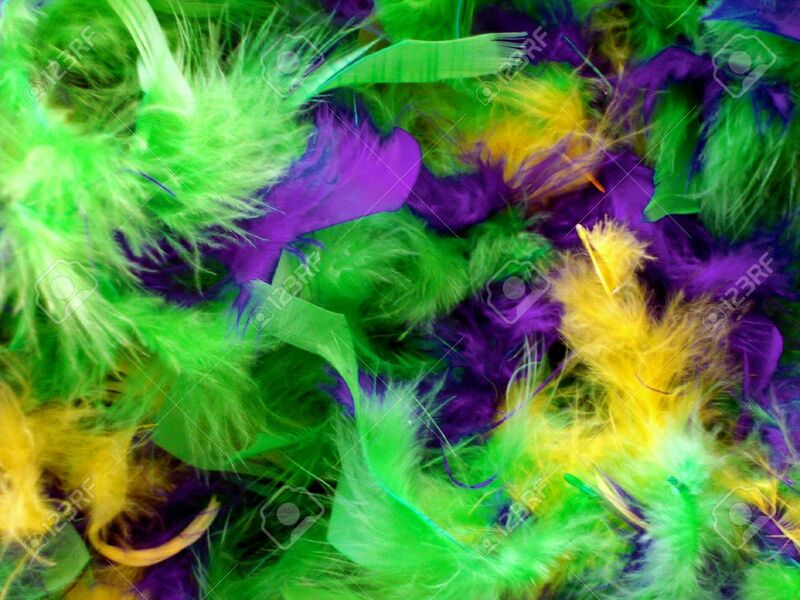 Stock Photo - Feathers in bright Mardi Gras colors of green, purple, and gold. Feathers in bright Mardi Gras colors of green, purple, and gold.